For this week’s single review, we have another parka for the ladies. We’re sure you will love this one as it is a truly beautiful design that you can wear anywhere. 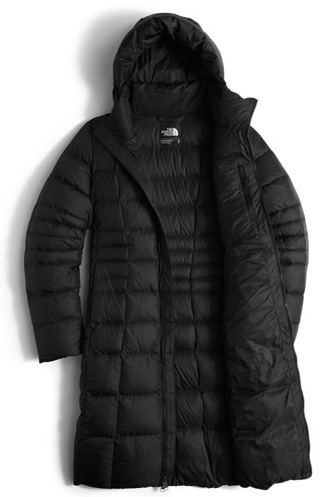 It is designed by The North Face, an American brand that has built a solid reputation for quality. 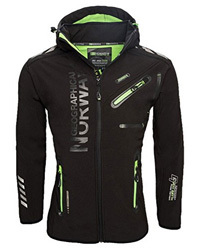 They manufacture a variety of outdoor clothing and gears, so whether you are looking for a casual jacket to wear on the daily, or going on an adventure, they have got everything you will need. Well, let’s get right into today’s pick, Metropolis II. 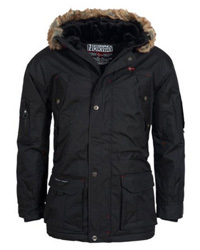 Metropolis II is a down parka, suitable for cold winds and low temperatures. There are no flashy logos or crazy patterns on this jacket, so it is a great day-to-day option during the colder months. 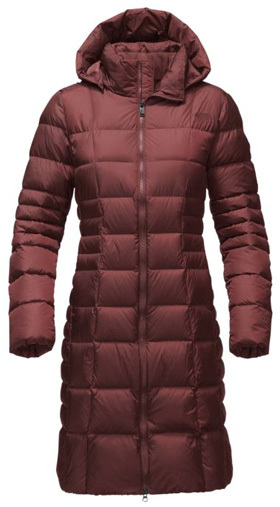 For those who love the outdoors, this is a great jacket if you are looking to spend a few hours outside. It is comfortable to move around in and super lightweight. The shell is highly water-repellent, but since it is a down jacket, you’ll want to avoid heavy raining and snowfall. 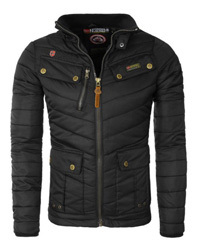 Because of the down’s quality and the quilting done on the jacket, it provides flawless insulation at all times. The quilting, since we’re on the topic, comes in a mixed rectangular pattern, which goes along the sleeves, too. This helps to distribute the down insulation evenly, so there won’t be any blind spots on the jacket. When looking at it from the top, there is a high and insulated collar, not just for added warmth, but also to make it more comfortable. The removable hood is adjustable by drawstrings and will help keep you dry and extra warm. Moving on to the sleeves, they are loose, to make layering easier and come with elastic inner cuffs for better insulation. The bottom hem is also elasticized. This jacket is long, going all the way down to the thighs. While long jackets are not usually flattering, with Metropolis II you will look elegant and well-dressed no matter what. This is due to the contoured quilting around the waist, which gives it definition and a feminine silhouette. The main zipper is water-resistant and also two-way, so you can easily zip it open when sitting down. There are two hand-warmer pockets on the outside, with zipper closure. There is also an inner pocket suitable for listening to music, using the earphone duct. Before we get technical, there is something to note: the material composition of the shell varies among the different design options. The Solid option has a shell made out of 100% Nylon, whereas the Heather option is made of 55% Polyester and 45% Nylon. Regardless, they all come with DWR finish, making the jacket highly water-resistant. The inner lining is made of 100% Polyester, also quilted like the outside. 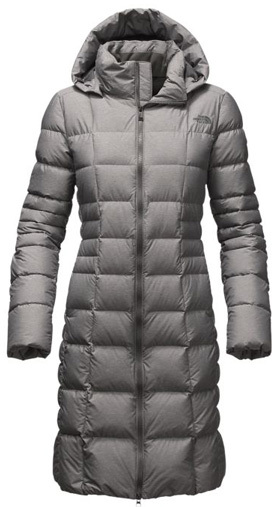 As for the insulation, it is 550-fill power goose down, which, as with all TNF down jackets, meets the RD standards. For those unfamiliar with RDS (Responsible Down Standard), it means that the down comes from a known source of humanely-treated geese, which have not been subjected to any unnecessary harm. If there’s something this jacket does not lack, it’s online reviews. There are many and some are specific and detailed, painting a pretty good picture of what to expect with Metropolis II. Firs things first, it looks exactly like the photos. It is stylish, the color is beautiful and it looks great when worn. 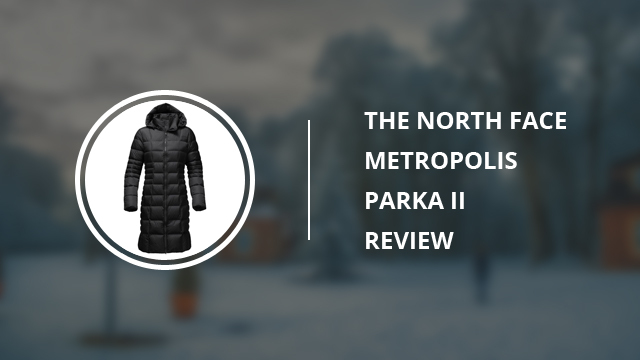 The North Face has set some pretty high standards when it comes to the quality of their jackets and surely Metropolis II does not disappoint. Despite being lightweight, it is warm and cozy, the best part being its thinness. 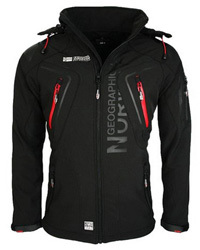 The fleece-lined pockets keep the hands warm and the adjustable hood is a great feature. It leaves plenty of room for moving around and layering underneath, so keep in mind to order it true-to-size. The only downfall (excuse the pun), is that there seems to be some shedding of the down. It is by no means excessive and should be expected, but we like to keep things fair, so it bears mentioning. The North Face Metropolis II is an outstanding parka for this Winter. It is classy, elegant and so warm and comfortable that you will not want to take it off!